StartW8 is a free but powerful tool for Windows 8 users. Do you prefer desktop to modernUI? Would you like to logon directly to desktop? And than use Start menu for runnig your apps? Then it's right for you. Note: We've detected that StartW8's installer might attempt to bundle third-party software. Our team has compiled a list of clean alternatives you can try instead. You can still download StartW8 but we suggest to proceed with caution and select the "Custom" installation option to identify any potential unwanted software. 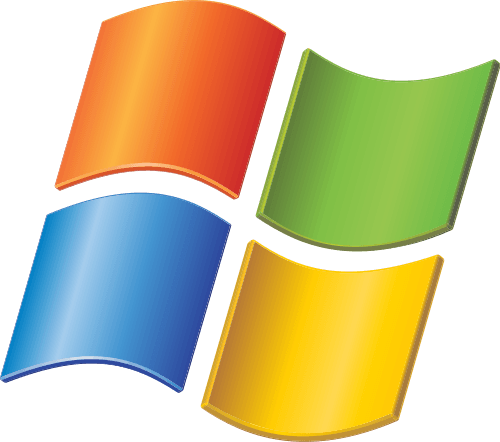 Start menu had been an essential feature of Microsoft Windows for almost two decades, used by countless users all over the world. But Windows 8 and Windows Server 2012 are shipped without it. Just like you, we refused to accept this situation, which is why we decided to make Start menu of our own. We put it back to Windows and we even added a few new features. We called it StartW8 and now you can use it too. It's free, quick & easy. Solved the problem with inability to uninstall older version StartW8 after updating from Windows 8.0 to Windows 8.1. Fixed bug with DPI resolution. Option to ignore Windows start screen button in the lower left hot corner. Option to open StartW8 Start menu using Windows key and Ctrl+Escape. Option to disable StartW8 Start menu for current user. 4 new translations included (Russian, Polish, Norwegian, Argentine Spanish).